When you live on Long Island, visiting wineries, tasting and touring away sun-dappled Sunday afternoons is a well-deserved routine. But for those ready to expand beyond their beloved blueberry port at Duck Walk—we’ve found some of the coolest craft breweries and distilleries around the country (and beyond). 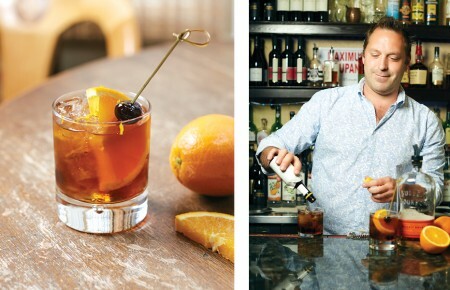 Here’s eight poised to inspire your next tippling trip. This independent brewery located in Toronto’s Roundhouse Park, home to the historic Toronto Railway Museum, gives visitors a high level tour—literally. You’ll take in the entire operation from catwalks. Their traditional Bohemian (a region of the Czech Republic, known for its propensity of pubs) Pilsner is the star product. The company has racked up many awards, ranging from “best beer brewed outside of British Columbia” and “Best Craft Brewery” to “most Bike-Friendly Business.” On the tour, you’ll find out who The Good Beer Folks are, and maybe even get to meet them. (They include the Queen Mother III, a singer/songwriter, and an Abominable Snowman, among others.) End your visit by cracking open one of their hop-heavy lagers fresh off the bottling line. For beer lovers, it hardly gets better than that. This hometown favorite conducts free Saturday tours. Since they don’t take reservations, it’s advised to come earlier than the 2pm and 4pm start times. The tasting room is open every day but Monday and Tuesday, and three five-ounce samples are included with your visit. What will it be? Briny New York Oyster Stout, Armchair Nitro stout…or maybe Granola Ale? Since our neighbors here are champions of cask ale, producing a naturally carbonated, smooth brew, you may want to kick back with one of the Firkin varieties. 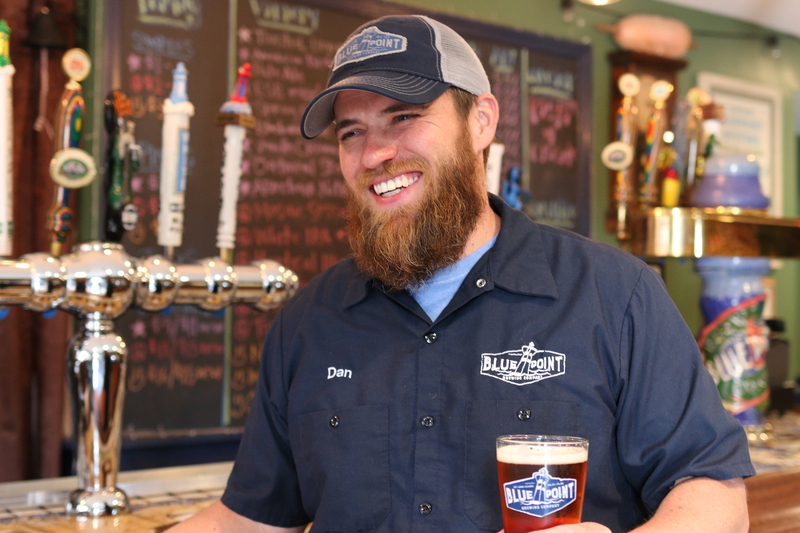 (Firkin is the size of the smallish cask they use at Blue Point.) The timing is perfect for the Firkin Imperial Stout with extra sour cherries, which is in season here in November and December. A locally cultivated brewery located at the edge of Warehouse Arts District, 3 Daughters has a spacious, modern tasting room that opens up to a warehouse where live bands perform. See if you can spot the handprints of the owners’ three daughters somewhere in the tasting room, as you raise your glass of Beach Blonde Ale or Summer Storm Oatmeal Stout. Antelope Island White Rum is a draw for serious swiggers. It’s named after the wildlife preserve in the southeastern part of Salt Lake, a short ride from the distillery. The island is home to American bison, antelope and 250 species of birds, as well as being an under-the-radar retreat for horseback riding. 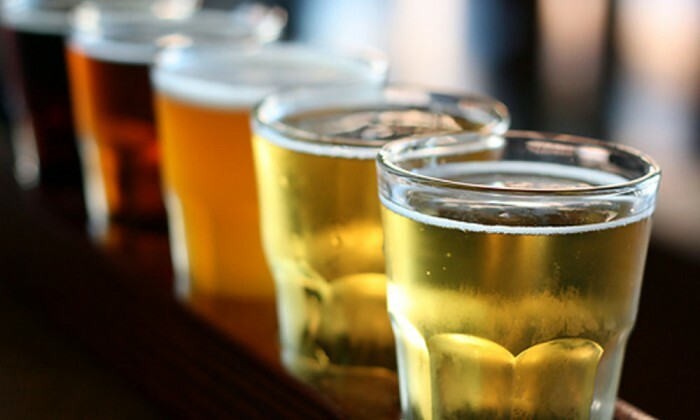 Our country’s first settlers, it seems, made beer as fast as they made houses and forts. They believed that alcohol served a litany of worthwhile purposes, from healing the body to energizing the exhausted. The most unusual stop along the Williamsburg Tasting Trail, is the area’s first meadery, The Silver Hand, where the ancient honey-laced, fermented drink is concocted entirely on premises. Light foods are paired with the tastings. New York happens to be the second biggest apple-growing state in the country. 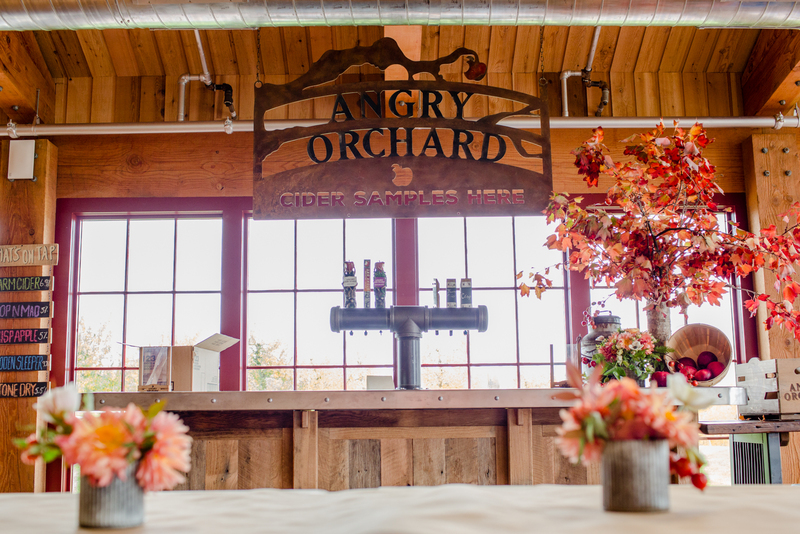 But what Washington doesn’t have is the Angry Orchard Cidery, newly opened on 60 acres in our state’s “apple belt,” the Hudson Valley. Flights let you try three cider varieties found only in the tasting room, which vary by season. Year-round varietals worth a sip (or several!) 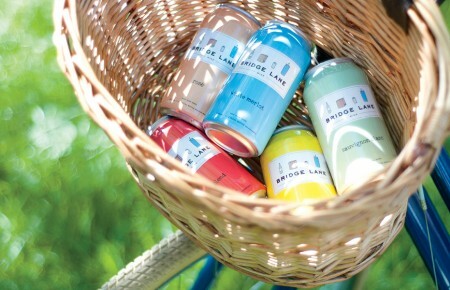 include Green Apple, among the least sweet ciders available and Knotty Pear (infused with cardamom for a dash of spice). 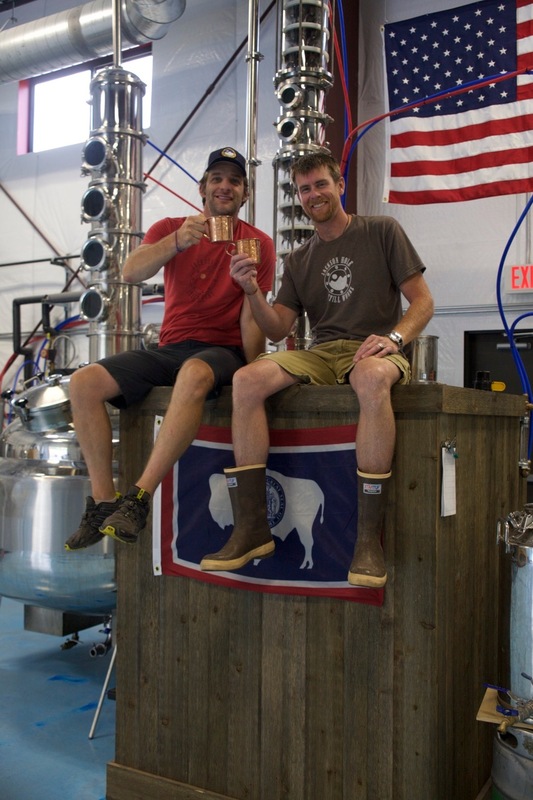 Local legends Charles and Travis are the founders, as well as the only employees of this (very) small batch distillery, using corn and oats from the local area. 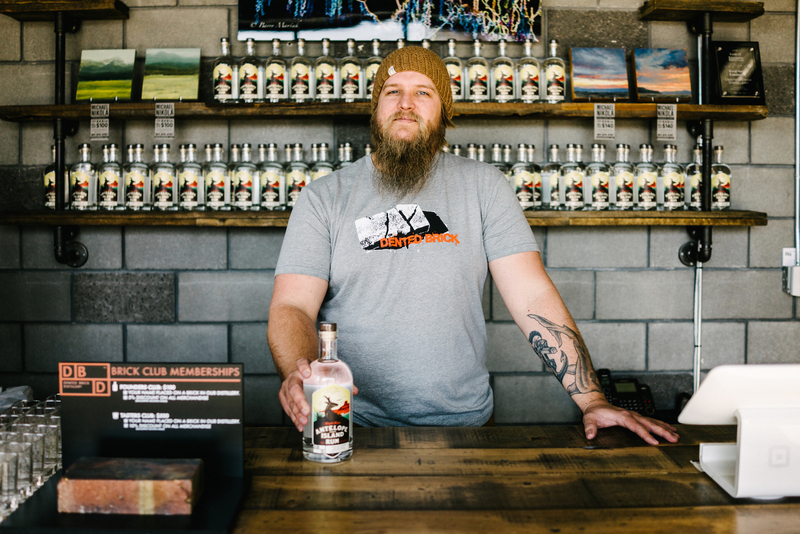 Their place in the Rockies, which one might mistake for the cabin of a celeb looking to escape the paparazzi, provides lucky imbibers with Great Grey Gin and gluten-free Highwater Vodka. The tasting room opens every day at 10am, and the partners are tickled to give out-of-towners an in-depth tour, but suggest you call before coming out, just to make sure “they’re not running around somewhere.” Jackson holds charms beyond Trav and Chas, such as the scenery of the Tetons, superb skiing and a burgeoning foodie scene. When Long Island Spirits opened in 2007, it was the first distillery on the Island since the 1800s. Surrounded by potato fields, it’s a farm to bottle operation best known for its vodka, made from white marcy russets. The Pine Barrens Barrel Reserve Botanical Dry Gin, with hints of caramel and nutmeg, is also worth sampling. And luckily, the tasting room remains open seven days a week all year round.